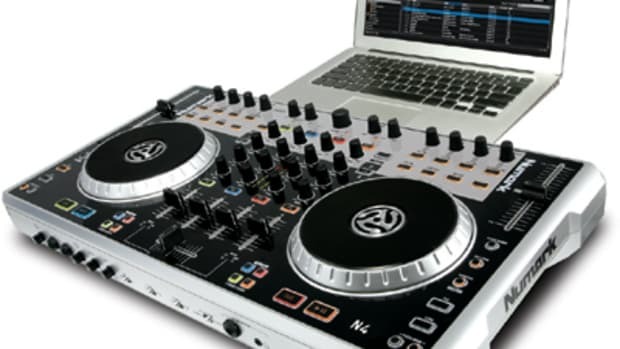 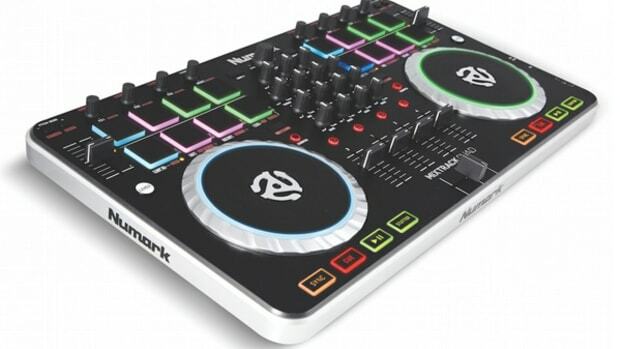 Late last year while surfing the Numark DJ website, I noticed that the beloved TTX professional DJ turntable was listed in the "Discontinued" section. 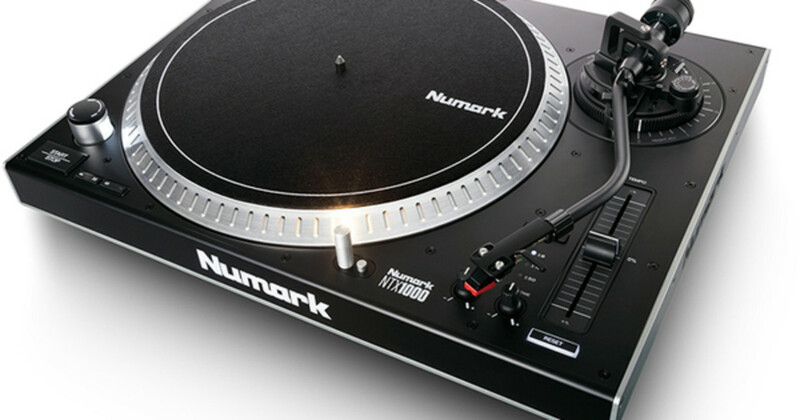 That&apos;s because they were working on a new flagship turntable called the Numark NTX1000. 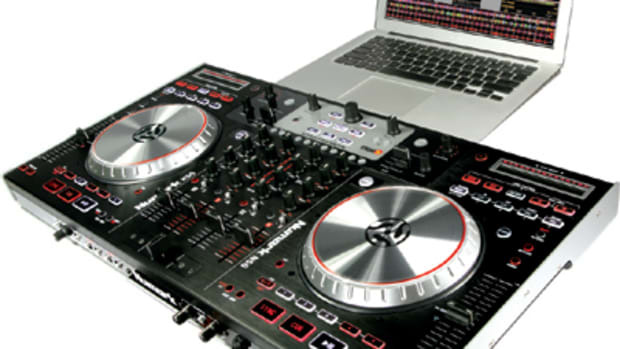 This new deck replaces the TTX and has a metal rugged construction, high torque direct drive motor, and everything else anyone would want in a professional DJ turntable. 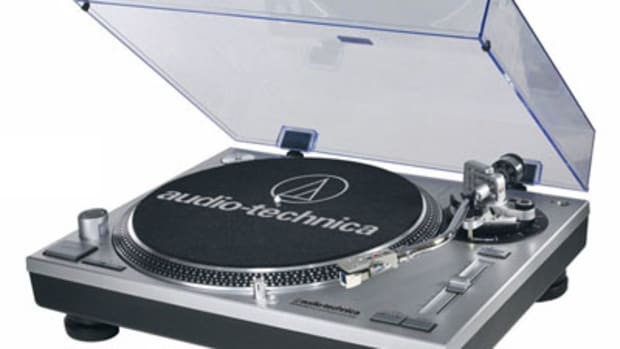 Check out our full unboxing & first impressions video below to see the new turntable in all its glory and stay tuned for the full vidoe review later today! 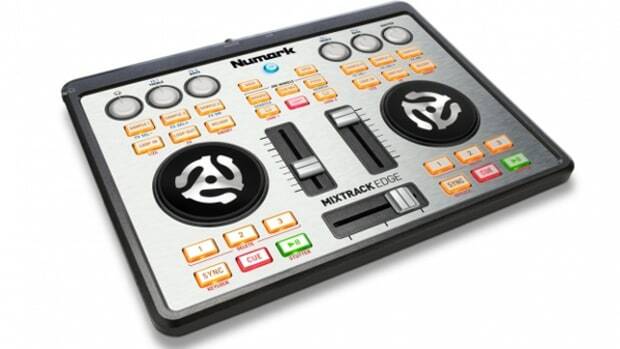 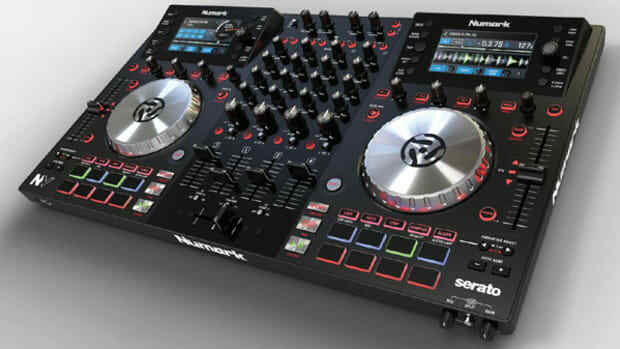 The Numark NS7II Professional DJ controller has finally been released and we have a brand new unit in the DJbooth.net Lab for the full review treatment. 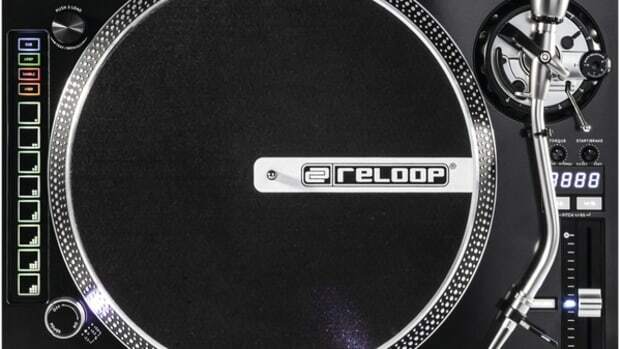 We'll have the super-detailed and complete HD-Video and written reviews ready within the next few weeks so be sure to watch this space. 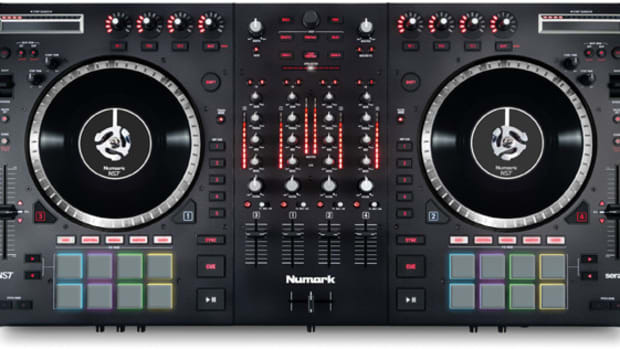 Check out our Unboxing & First Impressions video in the meantime to see exactly what a fresh Numark NS7II looks like out of the package and for a quick rundown on the build quality and features.